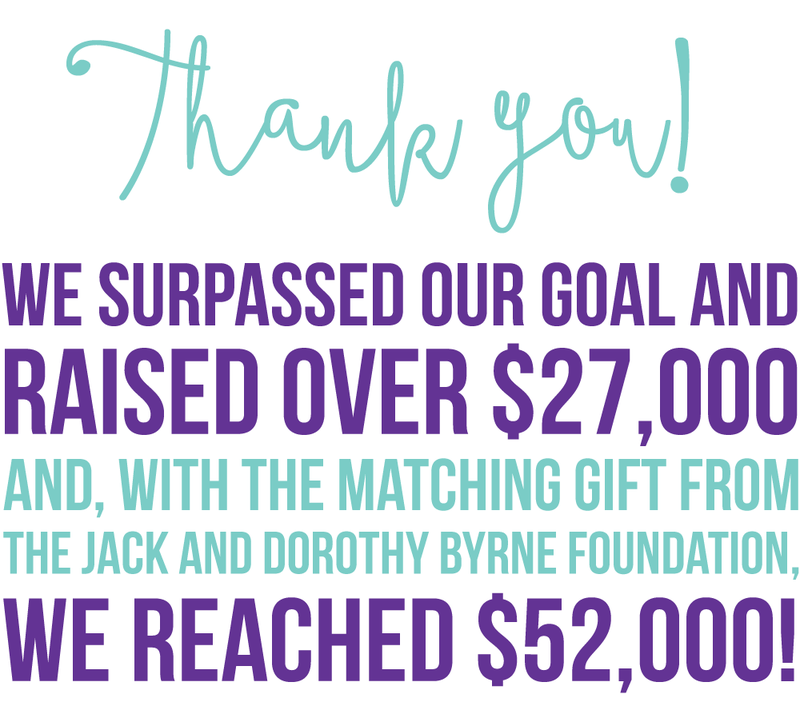 Thank you for making MindfulMarch a success! Your generous contributions will further our efforts to bring yoga and meditation to the TBI community. 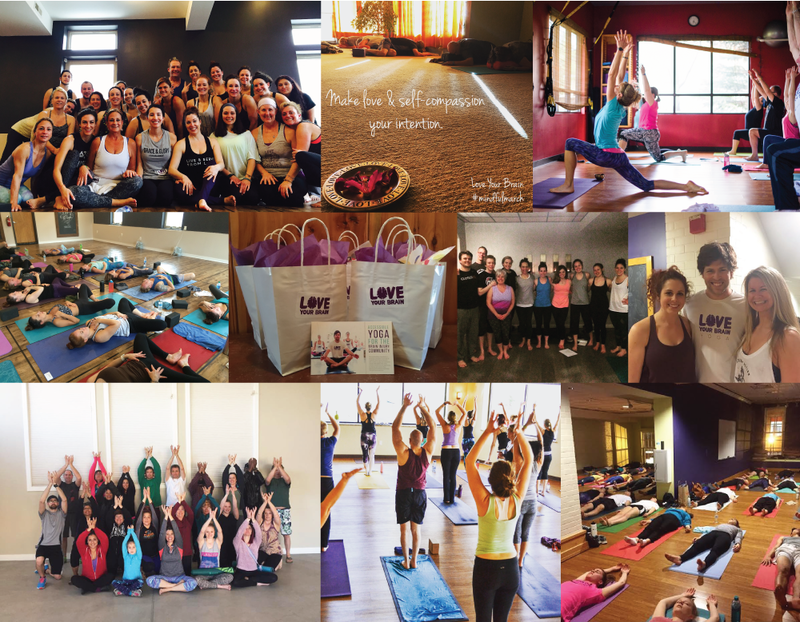 "It was incredibly meaningful to be able to bring the message and mission of LoveYourBrain to my yoga community. Most of the students who attended had never heard of LoveYourBrain but being able to practice together with the intention of self love and compassion for our own bodies brought us all together as a class and a community."